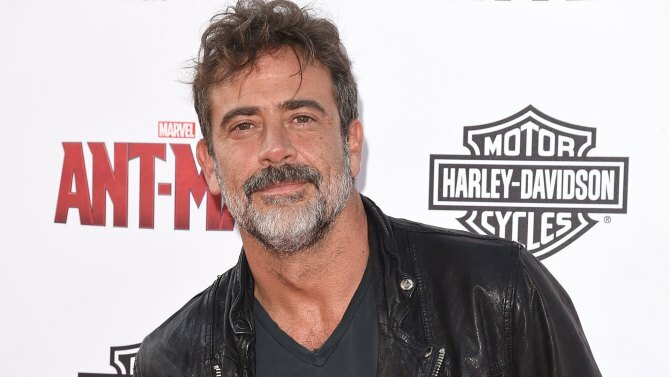 Jeffrey Dean Morgan Cast As ‘The Walking Dead’s Greatest Villain!!! AMC has got fans waiting on tenterhooks awaiting the final word on Glenn’s ultimate outcome on ‘The Walking Dead‘, while I do NOT have any news on that front, I do have some casting news for the iconic Robert Kirkman series. 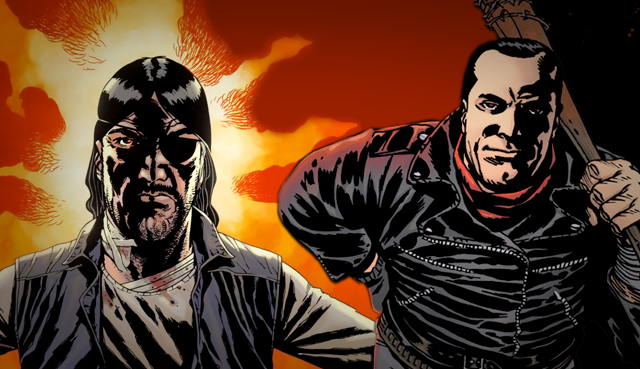 Jeffrey Dean Morgan will join the already star-studded cast as Negan the monstrous and diabolical foul-mouthed villain. Word is Negan will arrive in the season six finale and will be the ultra-violent leader of a group known as The Saviors who use force to quash the freedom of communities that are unfortunate enough to be in their way, like Alexandria. Just to give an example of how awful Negan is, he makes The Governor played by David Morrissey look down-right lovable and cuddly. 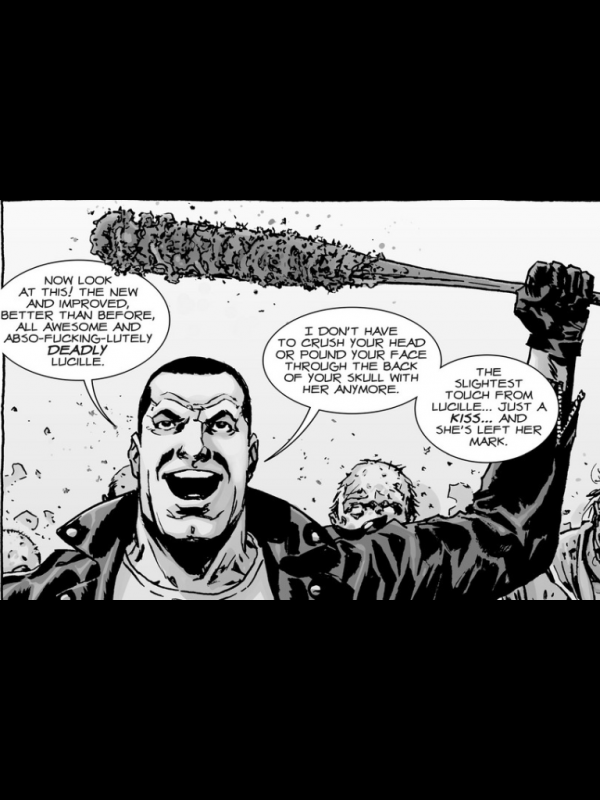 When Negan arrives he won’t be alone, he always carries “Lucille” with him, a baseball bat covered in barbed wire that, astute readers of the comic already know the type of damage the duo can dish out as he’s responsible for the death of some key players. 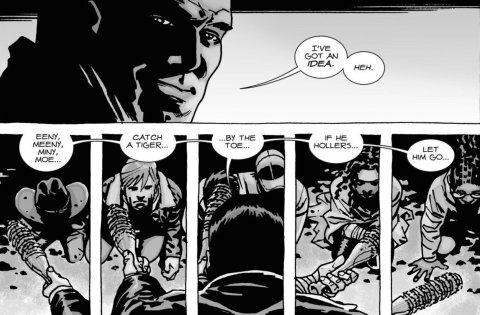 Speculation was rampant that Negan would appear in season six after Tom Payne was cast as Paul Monroe, aka “Jesus”, who becomes a key member of the Alexandria community ahead of the war against The Saviors led by Negan. We will find out soon though, as production for the season six finale begins filming this week in Atlanta. Morgan is no stranger to the small screen, or the big screen, he’s a regular vet that’s been a part of some amazing projects, most recently ‘The Good Wife‘ and ‘Extant‘, not to mention his film work which we can see him in ‘Batman V Superman: Dawn of Justice‘ and ‘Heist‘, both recently completed. I know I’m not the only one, when I say this, but the role I’d love to see Morgan in is as Shadow in Neil Gaiman’s ‘American Gods‘ adaptation coming to Starz. His face is the one I pictured as I read the book and know he’d be amazing for it! Regardless of where else we will see that gorgeous mug of his pop up, we know he’s coming to TWD! ‘Walking Dead’ Spin-Off Getting Closer To Active Production! This entry was posted on Tuesday, November 10th, 2015 at 12:13 pm	and is filed under Comics, News, Television. You can follow any responses to this entry through the RSS 2.0 feed. You can skip to the end and leave a response. Pinging is currently not allowed. « Enjoy the Trailer for ‘Finding Dory’!